Description Kill the devil in his lair. Use multiple weapons through many levels. 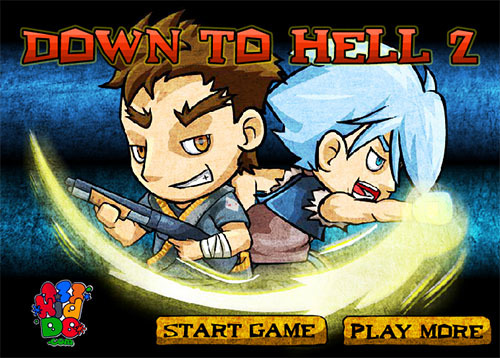 Defeat the evil in this pure arcade game.